October marked the start of Atma Ivancevic (postdoc), Dave Simpson (lab manager), and Bella Horton (undergrad). We also welcome Philip Benson (IQ Bio) and Shawn Laursen (MCDB) as our inaugural rotation students. Finally, congrats to Alice for getting a Biological Sciences Initiative (BSI) scholarship! The 2018-2019 academic year begins! 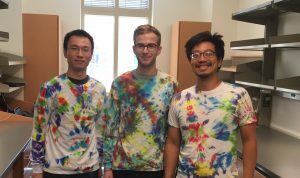 The Chuong lab, which is now (almost) fully equipped and set up, is recruiting students and taking inquiries from interested graduate and undergraduate students. This semester we welcome Alice Mueller to the lab, a junior in MCDB who will be studying non-coding RNAs derived from endogenous retroviruses! 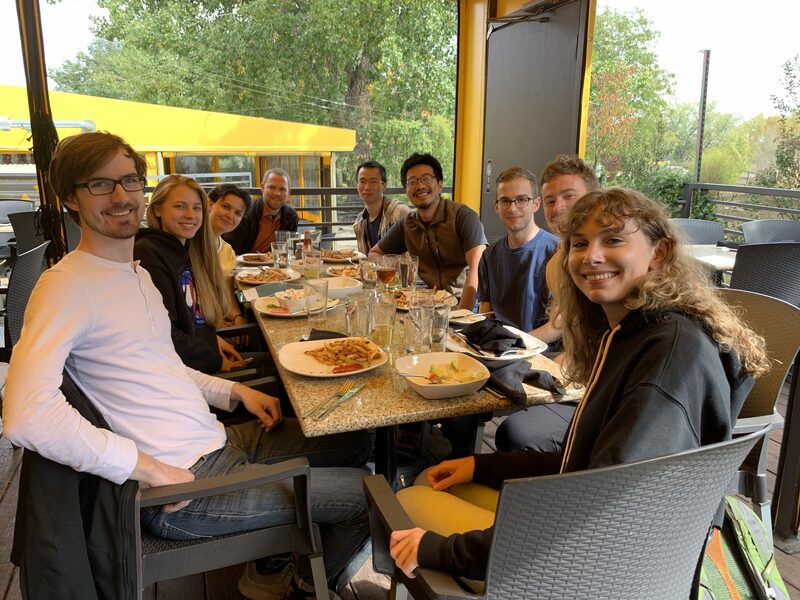 Chuong lab awarded its first NIH grant! The Chuong lab was awarded an MIRA R35 grant from the NIH! This will fund the lab’s research on endogenous retroviruses and gene regulatory networks, in both evolution and disease. Welcome to our new lab site, hosted by BioFrontiers. 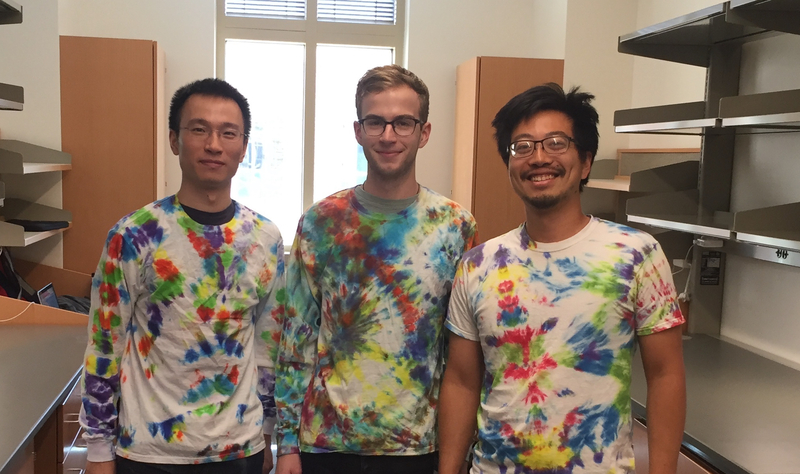 It’s been a busy two weeks since the Chuong lab opened @ CU Boulder on June 1. We’ve welcomed our first 2 members to the lab–Yuanyuan Xie (postdoc) and Conor Kelly (lab manager/technician). The lab also received a Boettcher Webb-Waring Biomedical research grant, which is awarded to new investigators in Colorado. This grant will fund our work investigating roles for endogenous retroviruses in human disease. Now to set up the lab!